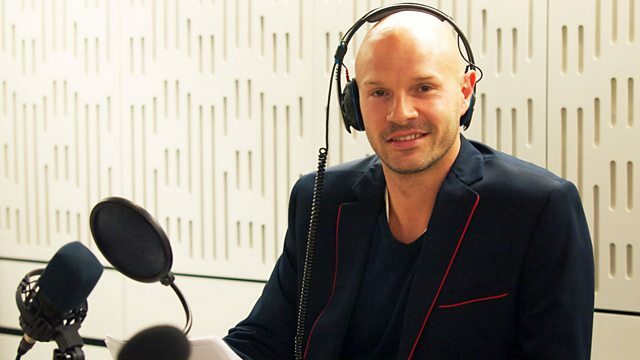 Danny Mills presents the Radio 4 Appeal for SHINE. - Freepost BBC Radio 4 Appeal, mark the back of the envelope SHINE. Shine and the SSBA are national charities working to support everyone living with spina bifida and hydrocephalus, including their families, friends and the professionals who support them, across the UK. In 2011 the two charities launched the Go Folic! campaign, an initiative designed to let all women know that folic acid is required in the correct amount before conception and for the first 12 weeks of their baby’s development. The Go Folic! campaign uses social media, a bespoke website, printed literature, and presentations to spread the message that if all women took the correct dosage of folic acid, 400mcg daily, at the right time, ideally three months before conception, then incidents of spina bifida would decrease by up to 70%. As part of the engagement with social media Shine and the SSBA produced a series of interviews with parents whose children have spina bifida and hydrocephalus. These films celebrate the character of the children involved, whilst at the same time offering a personal testimony of the challenges faced when living with the conditions. In 2002 Danny Mills and his wife Lisa lost their son to spina bifida and hydrocephalus. For the past decade Danny has worked tirelessly as a Patron for Shine, raising both funds and awareness for the charity. The place where you can find out more about the charities you support and ask them how they are spending your donations. Please give generously to this week's Radio 4 Appeal. Please read to ensure your donation reaches your charity of choice.